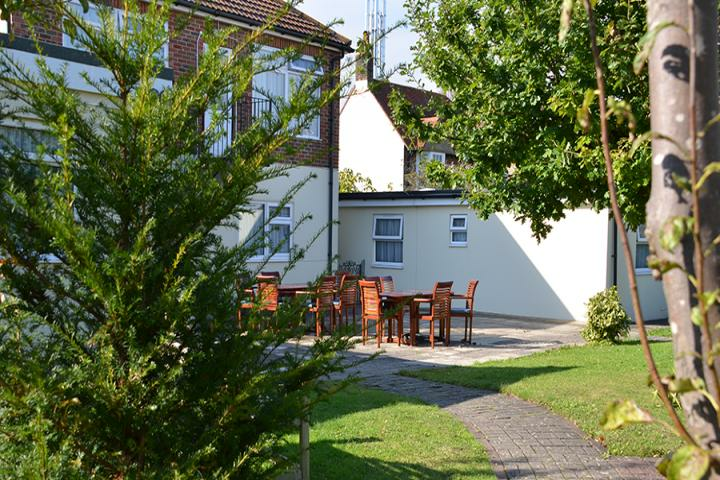 "I have complete confidence in the staff looking after my husband, any complaints are rectified and it has a happy atmosphere." 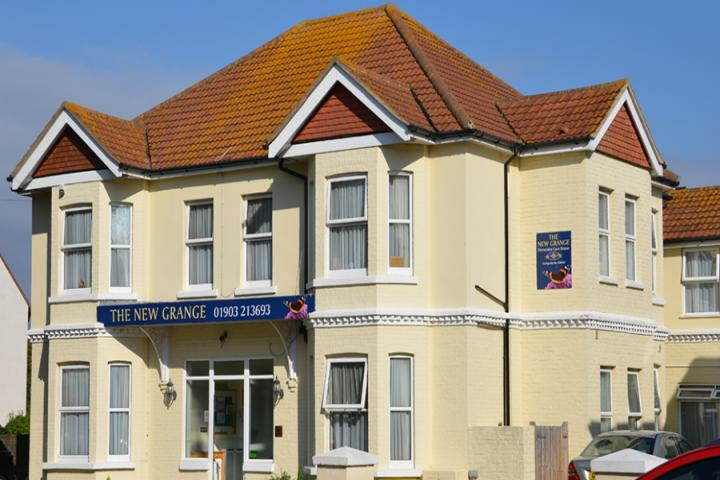 The New Grange is a 45 bedded specialist Dementia Care home located near the centre of Worthing. We are just across the road from the main general Hospital. 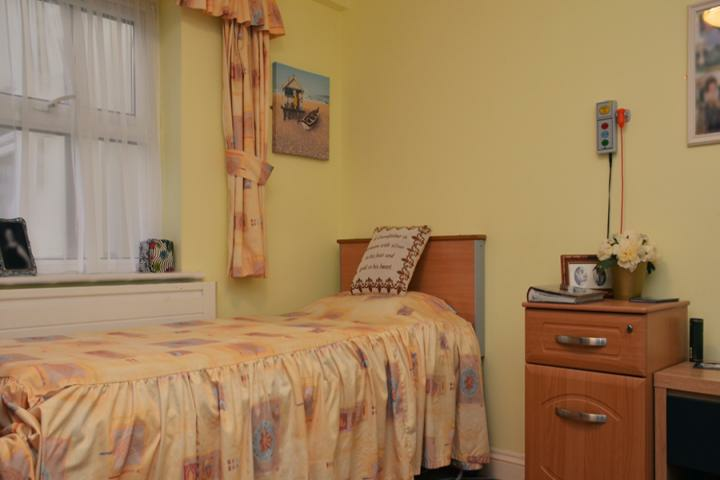 The seafront, town centre, main train and bus terminals are all less than a mile away. Ample parking is available within the grounds and on Homefield Road. Ronniel Alarilla the registered manager says . "I have significant experience in supporting people and their loved ones on their journey through the various stages Dementia. I believe that within a Care Home it is important that we not only support the individual living with dementia but also their families and friends." The telephone number for The New Grange Dementia Care Home is shown below. Your email enquiry has been sent to The New Grange Dementia Care Home, who should contact you shortly (if required). Please complete the below form to send an email to The New Grange Dementia Care Home. Please complete the below form to request literature such as brochures, price lists or treatment plan information from The New Grange Dementia Care Home. I am interested in finding out more information about The New Grange Dementia Care Home. Please send me a brochure or price list to the above email.